On October 27, 2018 a lone gunman walked into a Pittsburgh synagogue, killed 11 people, wounded 7 and left a community in shock and a nation in disarray. I was reminded of a very awakening experience that I had when I was volunteering as a chaplain to visit Jewish inmates on the West Coast of California in the summer of 2006. At one prison, we were told that no Jewish people wanted to meet with us but there was one gentile who did want to meet with us. We were escorted into a chapel and I wondered if we made a mistake by agreeing to meet with this person. We were seated across from a large muscular man with many tattoos which made us feel very self-conscious as young Jewish Yeshiva boys. As we sat across from him, he began to explain why he wanted to meet with us. He told us that he was an anti-Semite and that he hated Jews “If you’d know some of the things that I’ve done to Jews, you would not want to be sitting here with me”. He explained that he had animosity and grudges towards Jews and if he were to get out of prison, he is likely to continue with some of his hateful activities. He wanted to meet with us to see if there was any explanation to his grievances. He told us that the Jewish people are the chosen nation and yet they act unethically and steal from other people. He asked us, why do we think that people hated and still hate the Jews? After hearing him out for a little while, we gave him a little background on what Judaism really is and how Judaism views the world. We gave him some literature and we told him that we are emissaries of Rabbi Schneerson who is the most well-known Rabbi in modern times and how he campaigned for small acts of goodness and kindness to make the world a better place for everyone. We sat with him for a while and we left him with a different taste for Judaism than he had before we met with him. The one thing that left me perplexed was that this man, a Jew hater, brainwashed with twisted facts and lies had one thing clear in his mind that myself as Jew can often forget. 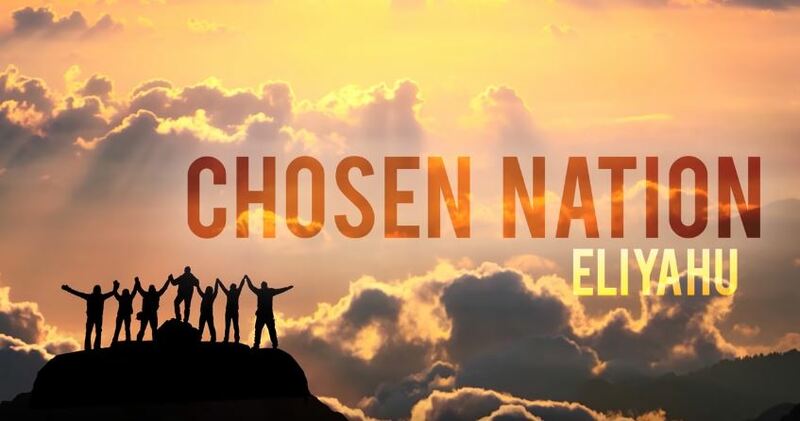 He knew undoubtedly that the Jews are the chosen nation. It was so obvious to him, it was a given fact to this career anti-Semite that God chose the Jewish people. His complaint was, that Jews have a higher sense of morality than the rest of mankind and Jews must be a living example for everybody. It didn’t matter to him that people from other demographics also lie and cheat. They are not God’s chosen people. When anti-Semitism strikes, I am always reminded that God chose me as a Jew to be a light on to the nations. The Jewish nation is an example for people from all walks of life, every creation has a spark of Godliness and was chosen by God to exist. Everybody was born to shine and light up the world around them.